There have been some reported issues found in the latest version (v2.9.12). We're investigating every issue and we plan to release an updated version around mid-June. Thanks for your patience and understanding. Some users have had difficulty disabling sound & music. Sorry about that! This has been fixed for the next update. 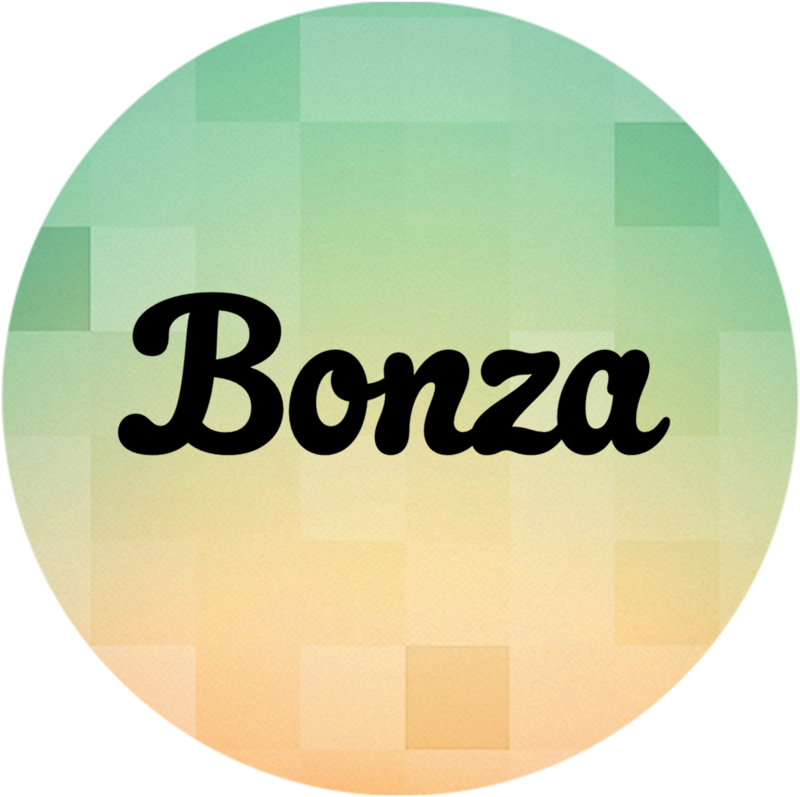 Some users have found that Bonza is attempting to translate into a local language. Some words appear localised while others appear with strange codes like <SETTINGS_ACHIEVEMENTS>. Sorry about that! If your device uses a language other than English you might encounter this issue. We have isolated the problem and fixed it for the next update. Some users have encountered this issue after watching a video ad. We’re hoping to fix this for the next update.